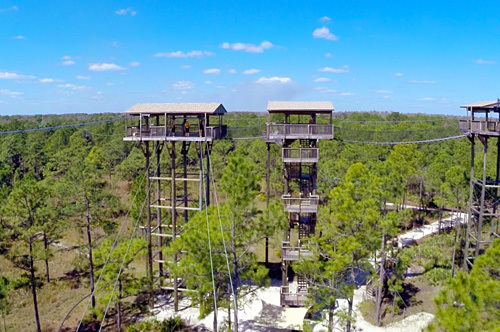 One of the most popular eco-tourism attractions in Central Florida, Forever Florida - Explore the Wild offers a variety of outdoor activities to enjoy across 4,700 acres of nature preserve. 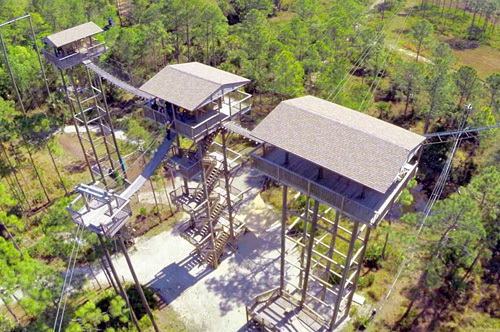 Guests can experience exciting zipline adventures, horseback riding, free-fall rides, and a wild coach tour, which offers an up-close look at wildlife like alligators, Florida panthers, and more. 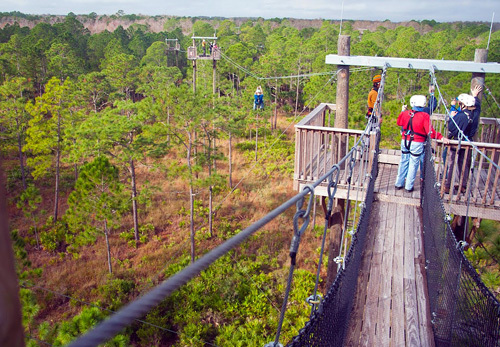 Enjoy exhilarating zipline and horseback riding adventures in a 4,700-acre nature preserve. Experience the free-fall rides, if you're brave enough. 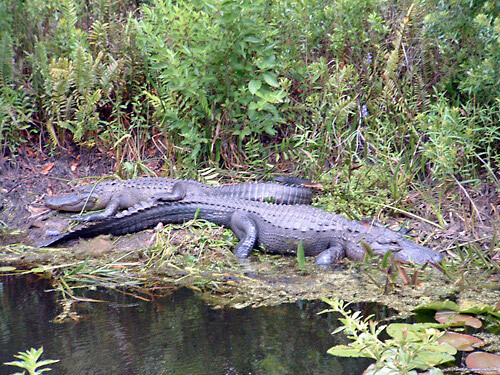 Go on a safari tour to see the Florida wildlife. Less than 50 miles from Orlando. Zipline time: approx. 2 1/2 hrs. Closed toe shoes required for most activities. Horseback riders must be at least ten (10) years old. 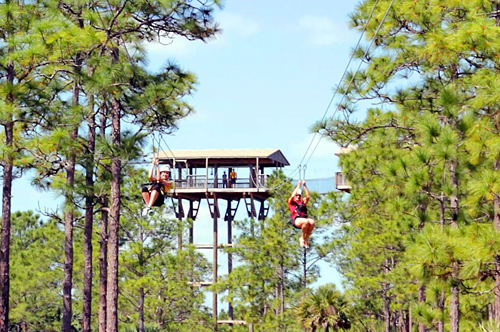 Forever Florida - Explore the Wild Adventures: Thrill Pack includes Rattlesnake, Peregrine Plunge, and Panther Pounce. 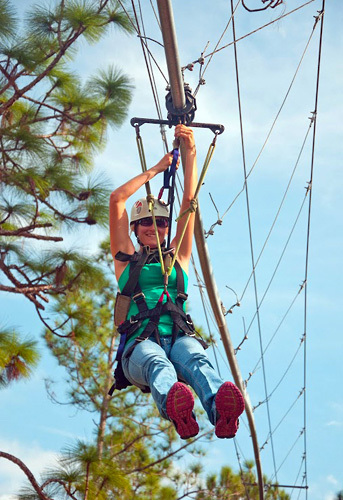 This is next generation ziplining like you’ve never experienced before! 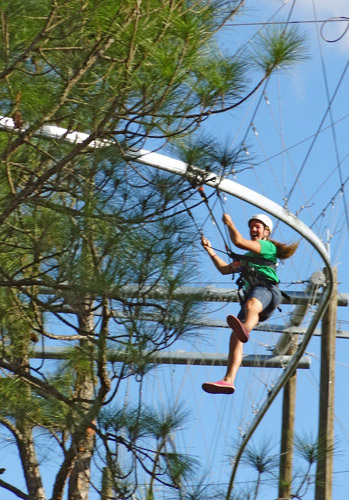 This first of its kind ride in the USA will take you screaming through the trees, swinging, swooping, jumping and dipping through 1000ft feet of thrilling adventure. 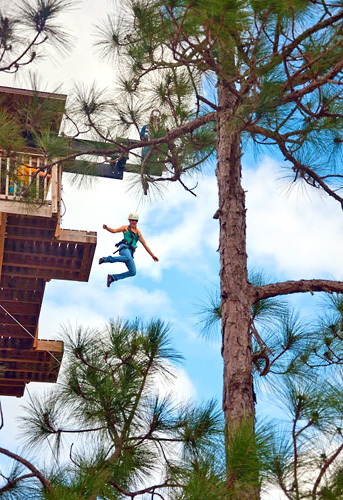 Launching from a 65 foot high platform, you won’t know what’s coming next as you fly at speeds up to 20 mph through the treetops on a nature inspired roller coaster-style zipline. Is it a zipline? Is it a roller coaster? It’s both and it’s absolutely amazing! Check out the video on the top right of this page for a preview of this must experience adventure! 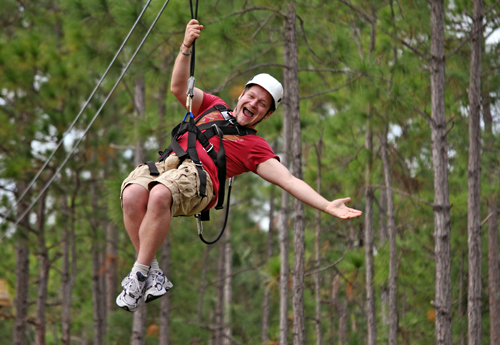 Brace yourself for the longest single straightaway zipline in Florida. 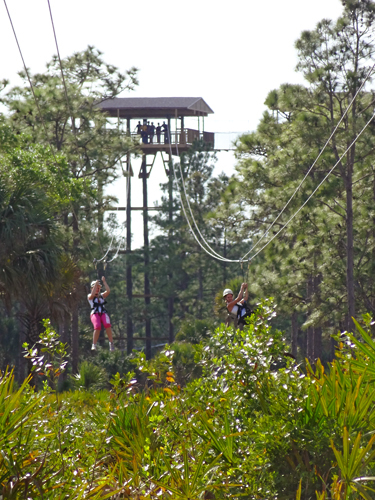 From a height of 78 feet, you’ll soar at 30 miles per hour down 1300 feet of extreme zipline! 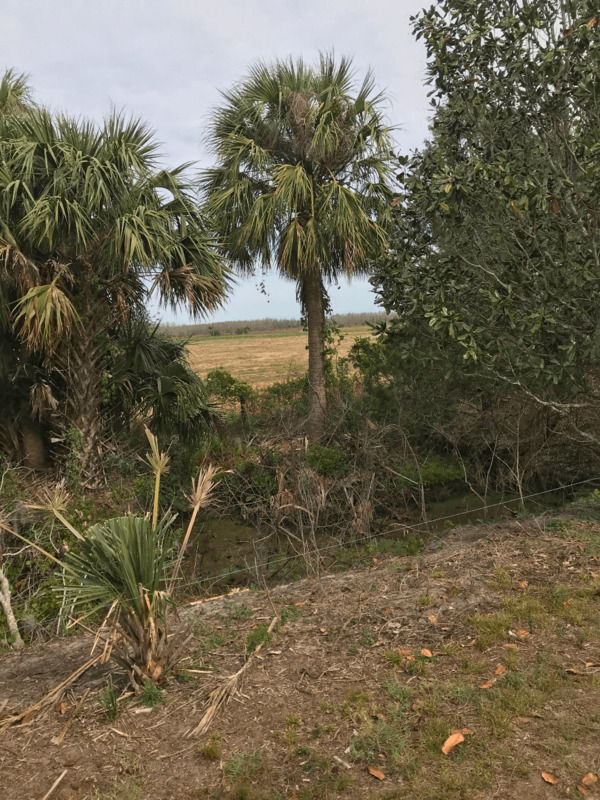 You’ll feel just like a peregrine falcon as you lift from your perch and dart out through the pine flatwoods and over the prairie toward your distant prey. It’s an amazing flight that will have you screaming from the start and leave you in awe of the breathtaking views of the conservation lands. The Florida Panther is known to leap from heights up to 18 feet but we expect a lot more from our human visitors. Your challenge is clear on this challenge tower. Muster up the courage to step off a 68’ platform into a thrilling but safely controlled freefall to the ground below. It’s a first of its kind adventure in Florida and an extreme one at that! Once you get up the nerve to make the leap, it’s pure thrills from there! C’mon, let’s show those Florida Panthers how it’s done! 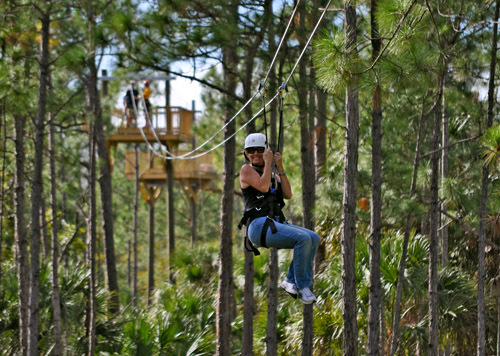 7 Zip Adventure: Prepare yourself for a brand new tree-top nature tour like none other. 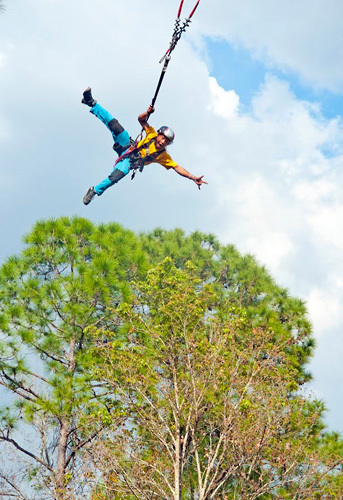 This thrilling Zipline experience, the first and only of its kind in Florida, allows you the perfect aerial vantage point to learn about Florida’s diverse ecosystems on a one-of-a-kind adventure. 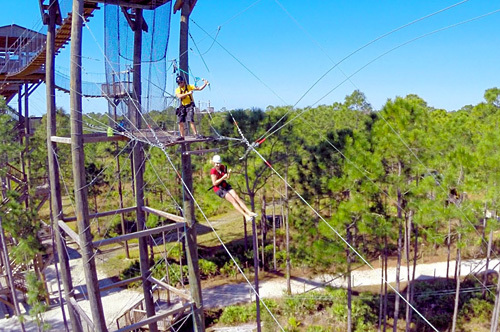 Along the two and a half hour journey, you’ll soar through the tree tops, 78 feet off the ground, and make your way across sky-bridges while learning about Florida’s natural flora and fauna from your expert guide. 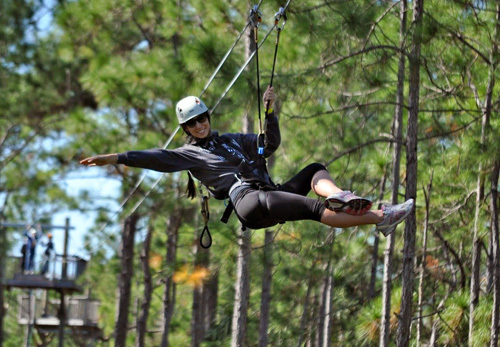 Brace yourself for the sensation of flight as you Zipline smoothly through Pine Flatwoods and over wetlands and prairie, home to native Florida wildlife including alligators, black bears, white tail deer and the endangered Florida Panther, all at speeds up to 25 miles per hour! 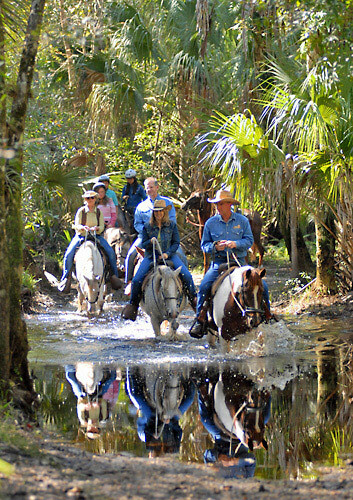 Horseback Adventure: Forever Florida boasts some of the best horseback riding in Central Florida. The historic trails were first traveled on horseback by Native Americans back in the 1500’s. 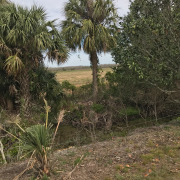 Enjoy one hour tour of scenic riding through the 4700 acre Forever Florida wildlife conservation area through 7 different Florida ecosystems. Your adventure even includes a trip through the headwaters of Bull Creek. Your expert guide is there to help you find your way to the best spots and to make sure you don’t miss a single opportunity to spot wildlife. Horses are personally matched to each individual’s personality and level of riding experience so first-timers are welcome. 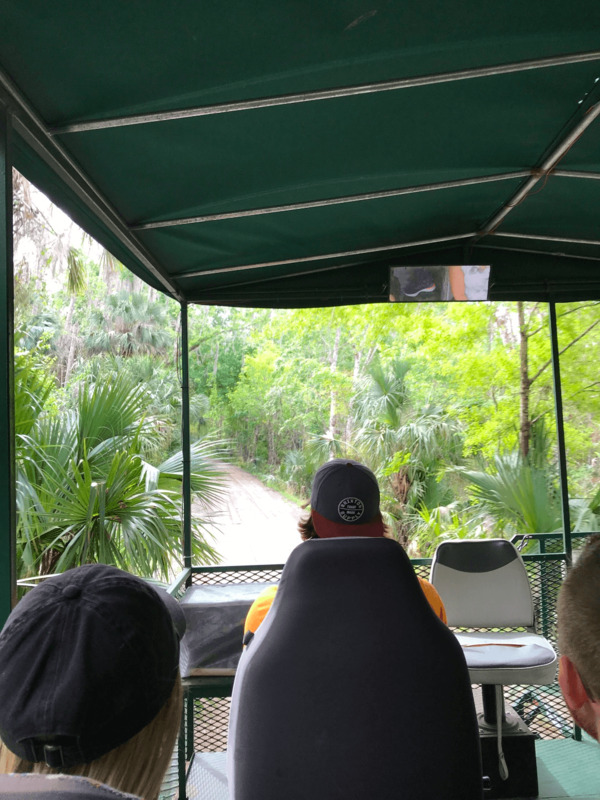 Trail Buggy Adventure: Get ready for your wild Florida adventure. 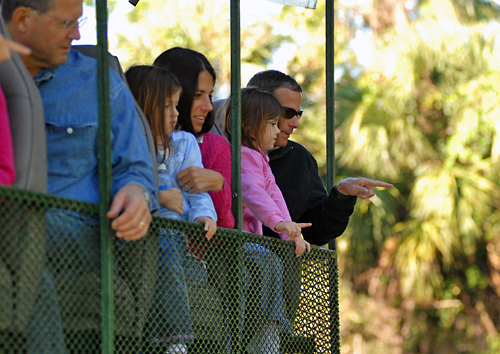 Enjoy a one-hour journey into the real Florida beginning with a trip through a picturesque Florida ranch, featuring a living museum of Spanish Colonial Cattle and Florida’s unique Cracker Horses. 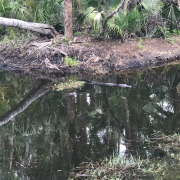 Your eco-safari will take you on an adventure deep into the 4700 acre Forever Florida wildlife conservation area preserved just as nature intended. 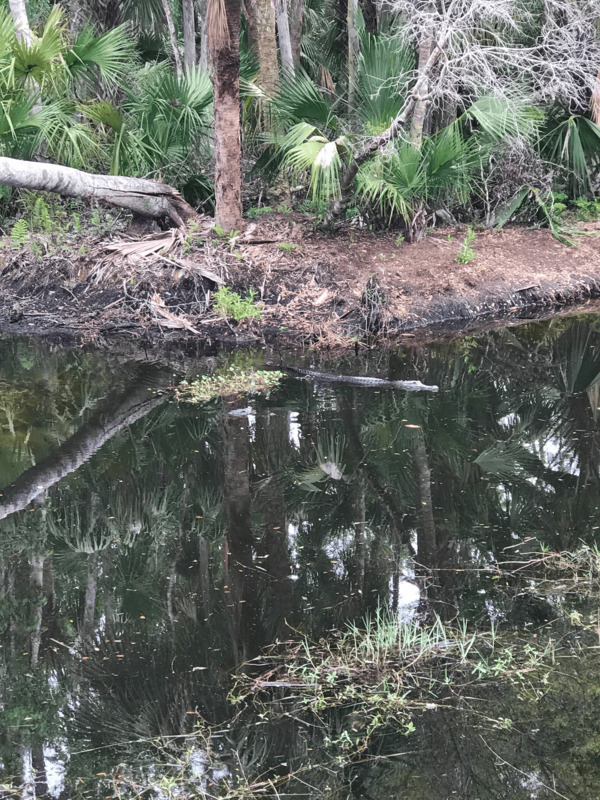 This pristine site boasts 9 distinct Florida ecosystems and an endless array of natural flora and fauna including alligators, black bears, white-tail deer and nearly two hundred species of birds. Your expert guide will get you up-close to everything as you make your way over land and water onboard our special open-air safari coaches, elevated 5 feet off the ground for a fantastic view of everything. Do I need to make a reservation after purchase? Yes, you will call the phone number listed on your E-ticket to set-up a tour time. We suggest closed toed shoes and pants of at least knee length. If my child is under 8 years old, can they still Zipline? No, the Minimum age is 8. They must weigh between 55 – 265 lbs. to participate. Does the Zipline only take 2 ½ hours? The zipping portion is 2 ½ hours, but with check-in and transport, allow 4 hours on site. Do I have to handbrake on this Zipline? No, this is a no-hand-breaking system. You’ll slow and brake automatically as you glide into the platforms, the safest system in Florida. Are there any restrictions for Ziplining? What should I wear for Horseback riding? All riders must wear closed shoes, long pants and long socks that fully cover them from the waist down. If I’m under 10 years old, can I still go Horseback riding? No, we require ages 10+ for your safety. With the Coach Adventure, can my child under 5 attend? Yes, they are free if held on a paid adults lap. 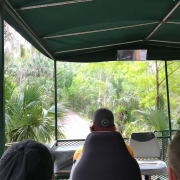 Is the Coach Adventure wheelchair accessible? Yes, you will want to arrange this prior to your visit. Please arrive 20-30 minutes prior to your reservation time. For single day adventures, sunscreen and insect repellant are a must - other protective items such as sunglasses and hats are also encouraged.